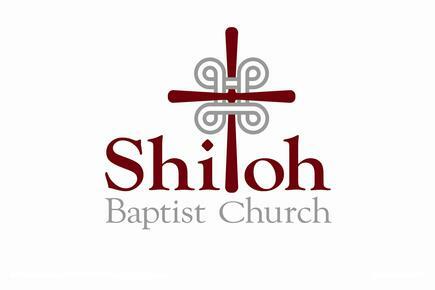 Shiloh Baptist Church is a member of the Southern Baptist Convention, the South Carolina Baptist Convention and the Aiken Baptist Association. We are located north of Aiken, SC off of US #1, just past Interstate 20. 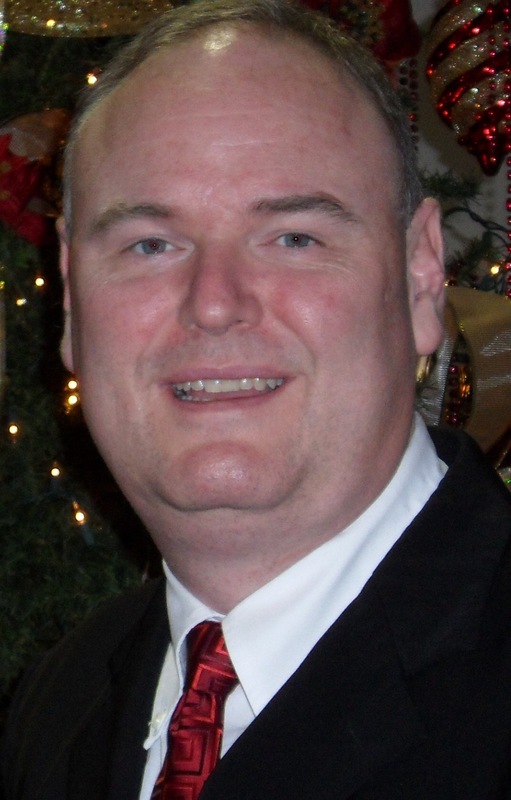 Dr. Chris Masters is the Senior Pastor and Rev. Scott Ayers is our Minister of Worship. We encourage you to explore our website and invite you to join us in worship. Our Service time begins at 10:15a.m. on Sunday Mornings and Sunday evening at 6:00 pm. In addition, we offer Sunday School for nursery age children to senior adults at 9:00 am on Sunday mornings. We also have an exciting program for youth and children on Sunday evenings beginning at 6:00p.m. and on Wednesday evenings at 7:00 pm we have R.A.’s, G.A.’s and Acteens. There is something here for everyone. For more information about Shiloh, continue to explore our website. Dr. Chris Masters became the Senior Pastor of Shiloh Baptist Church on August 14, 2016. 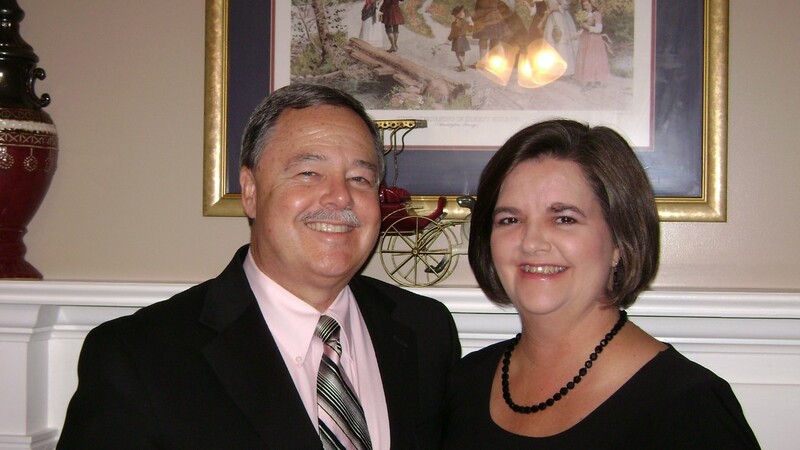 Dr. Masters is a graduate of Gardner Webb University and Covington Theological Seminary. Dr. Master is a consultant for the South Carolina Baptist Convention as well as the Associate Dean and professor of New Testament at Covington Theological Seminary Aiken Campus. He has served numerous churches in North Carolina and South Carolina as Minister of Music, Minister of Youth, Minister of Senior Adults, Pastoral Counselor and Senior Pastor. Is is an honor and priveledge to be able to minister to the wonderful church family here at Shiloh Baptist Church. My ulitmate goal as Director of Worship is to be an effective corporate worship leader, aided and led by the Holy Spirit, that will combine biblical truth with music to magnify the worth of God and the redemptive work of Jesus Christ.